Versatile design for a perfect use while sleeping, lying or sitting, supports the neck, back, shoulder area and raises the hips above the knees for support and relaxation, helps to relieve abdominal pain. 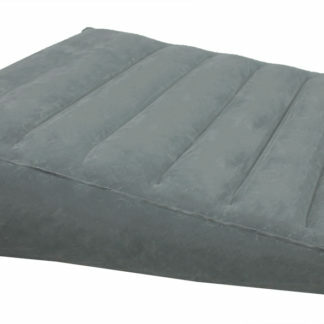 Also suitable as a foot or leg rest, ensures better blood circulation and relief when sleeping or lying down. 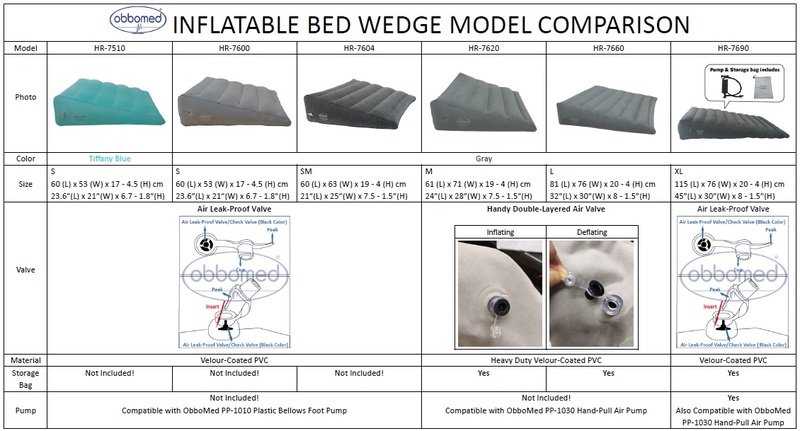 Extra large and sturdy PVC material with velor coating on the surface for comfort and a soft pad. 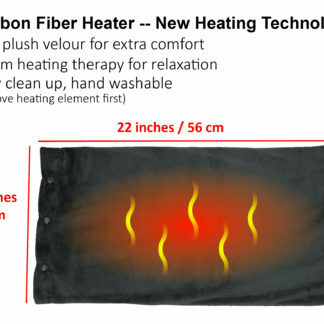 Easy to clean, wipe with a damp cloth. 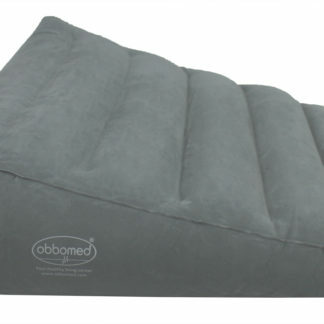 The ObboMed HR-7660 with new safety valve, inflatable bed cushion provides the user with the velor-covered, extra large and stable PVC fabric additional comfort for a relaxed sleep. 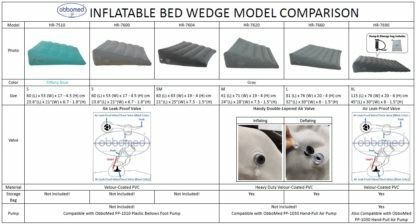 The versatile design is perfect for back and ball replacement, for support of the feet or legs and ensures higher position of the hip above the knees. The horizontal notches and the velor surface prevent slipping. 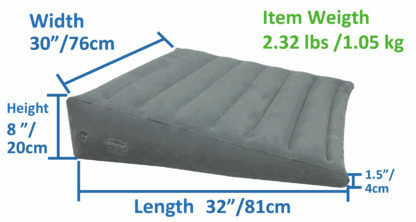 Supports head, neck and shoulders while sitting for proper posture.